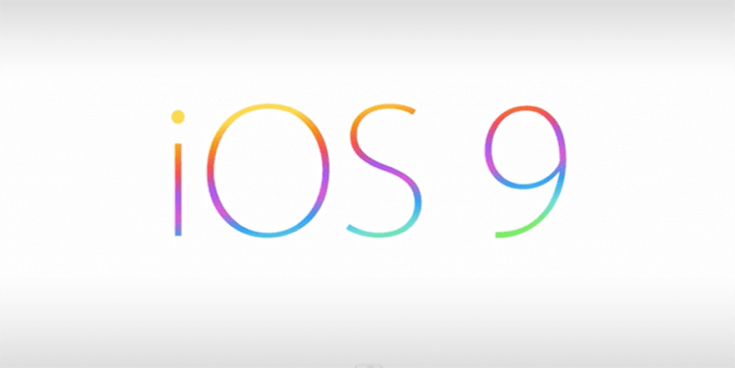 Creative professionals love MACs and it is easy to understand why this is the case. 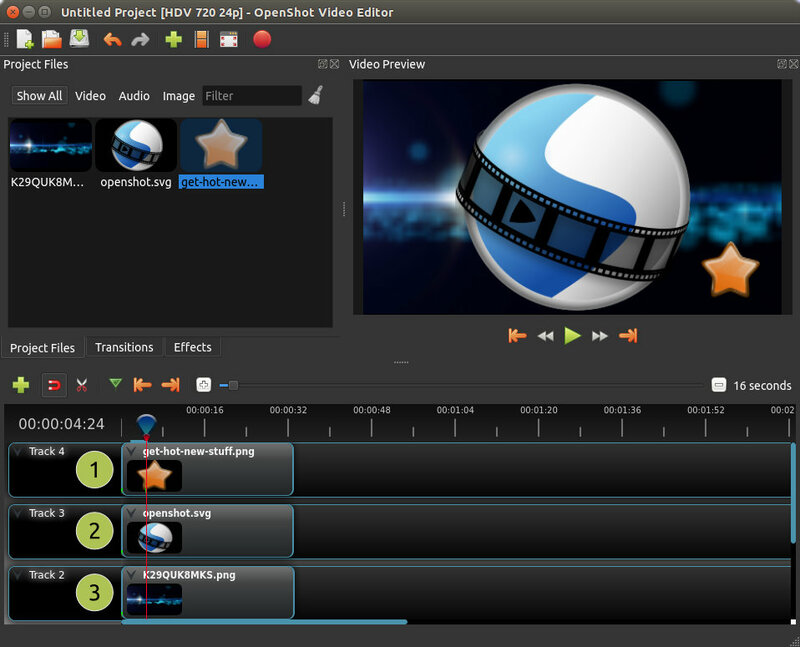 You can take advantage of numerous software to edit videos. It does not matter if you want to add a transition, some soundtrack, titles or you want to have movie effects added to a personal video. You can find software to help you do exactly that. While the focus among the professionals is usually put on the paid software packages, if you just want to do some work for your own projects, there is a pretty good possibility you do not need all that those programs have to offer. Below you can find some great recommendations of programs that can be used really fast to edit videos with your MAC PC. Just go to YouTube and watch movie editing tutorials with the specific product you decide to test or use. 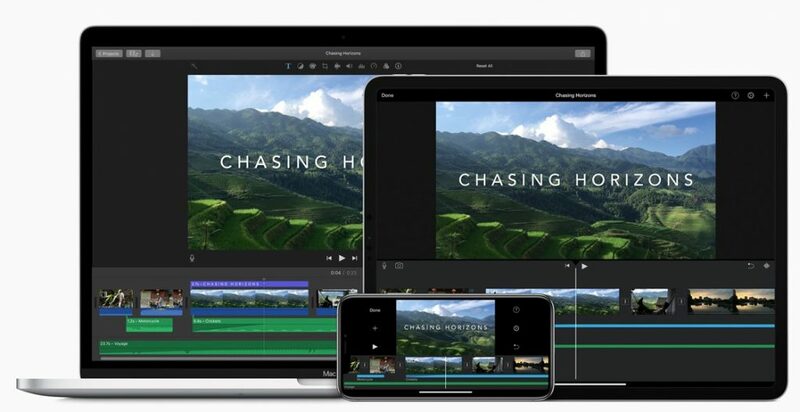 This video editing tool is consumer focused and Apple makes it free for users whenever buying a brand new MAC computer. 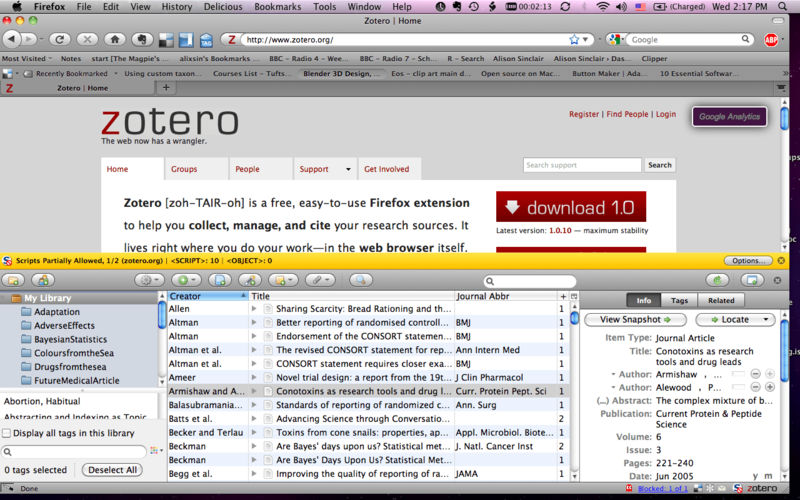 What many do not know is that it is available free through the Mac App Store. The biggest advantage of using it is how easy it will be. 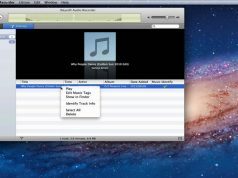 Various features are included, with the movie trailer themes being impressive, allowing you to quickly create incredible cinema-style movie trailers. When your goal is to create movies, you can take advantage of different transitions, effects, title styles and sound effects. 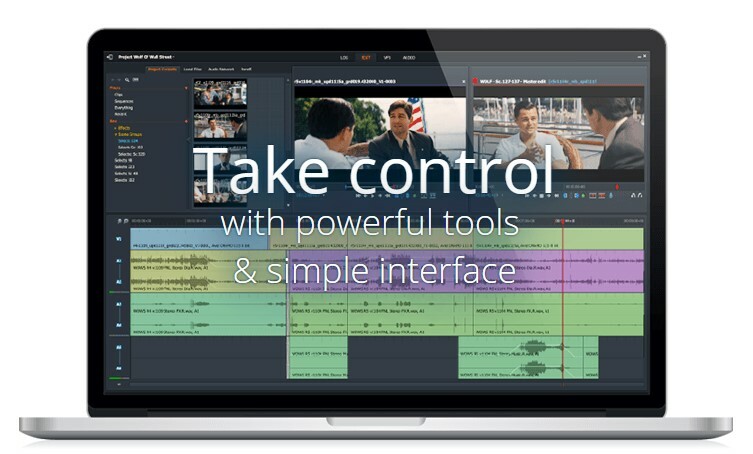 Improve your photos and audio tracks with ease. The free version of Lightworks does offer many options, including multicam editing, effects, timeline that has multiple layers and titling. You can access royalty-free audio and video content that can be included in the projects and after you spend some time learning how to use the software, everything becomes simple. The only problem with Lightworks is that you are restricted to 720p for YouTube uploads. You do not have detailed export options to use for MP4 and H.264. After using the free program version for over 7 days you need to register an account to keep using for free. 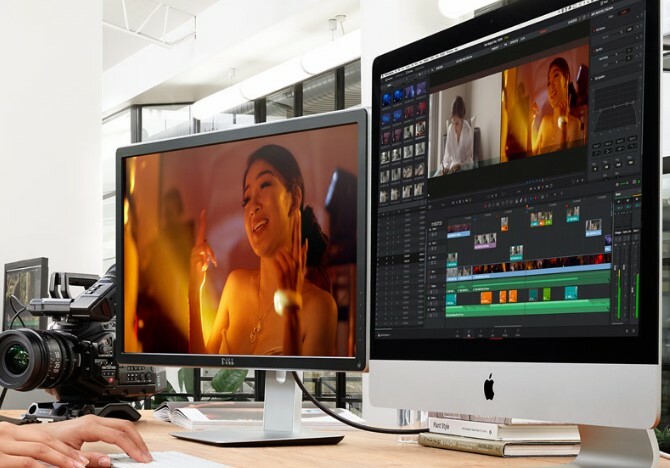 DaVinci Resolve has a free and a pro version available. The free option includes numerous professional tools, including really good image stabilization and color correction. Rates allowed for free go as high as 60 fps. You can export your movies in SD, HD and even Ultra HD. What is particularly useful is the digital audio workstation that offers great sound editing opportunities. DaVinci Resolve free is even available in the Mac App Store but you do want to download from the link above for maximum features. This is a fully open source editor that has a very simple user interface. Templates are available to create effects, remove video background, titles, time effects and slow motion. 3D animated effects and titles are available and you have access to unlimited tracks. 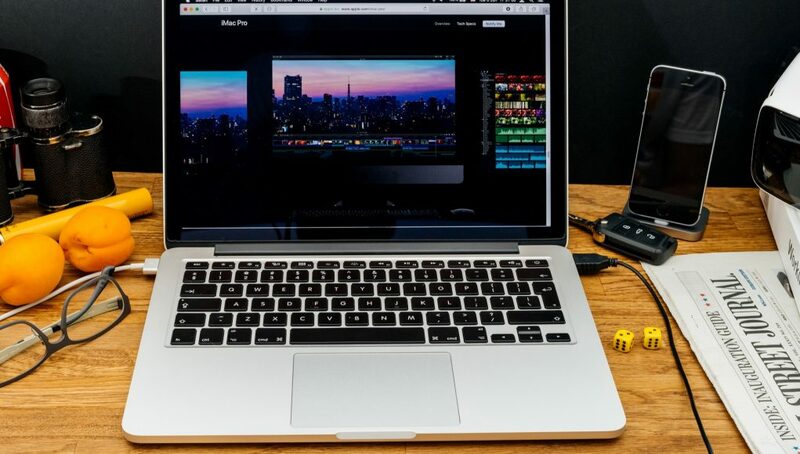 You will not have the best possible interface and reliability was questioned by some users but you do want to try it if you want a free video editor for your MAC PC. Last but not least, this free software allows you to quickly move, split, merge and trim clips coming from various sources. 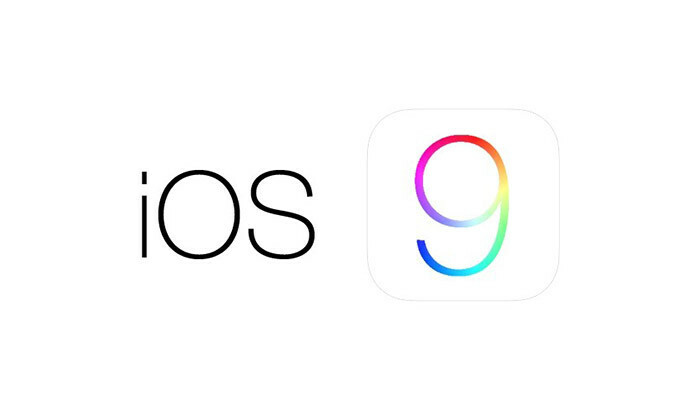 All popular consumer file formats are available and it is so simply to download right from your GoPro or iPhone. Many built-in transitions and effects are included. Title adding is obviously added. The program’s interface is very simple and you can quickly learn how to properly use it. The included real-time preview is particularly useful. However, the free app version has a big limitation. It can only export video up to 5 minutes long. Few effects and transitions are available, although these are enough for the average user. 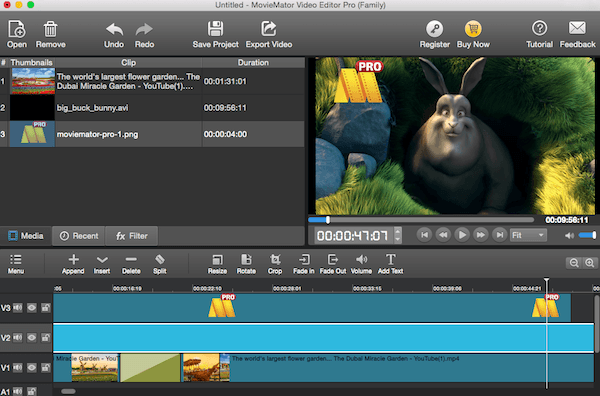 What Is Your Preferred Free Video Editor For Mac? Obviously, other free options are available. You might find one that is better for YOU than what we recommend above. Choose free video editors after trying as many as needed until you find exactly what is perfect for you.